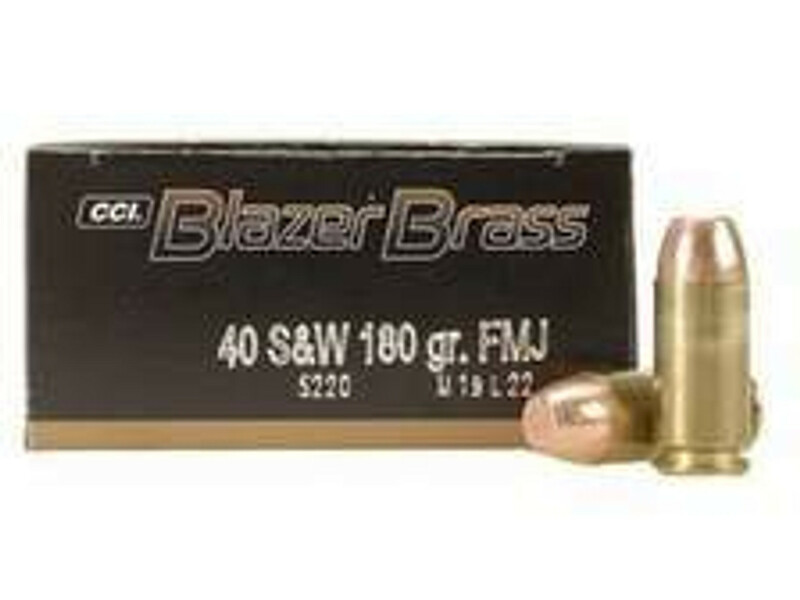 40 S&W ammo is available for handgun pistol in bulk quantity. Ammo Board have all the handgun pistol ammunition available for selling by box and case orders. All the displayed items are in stock and ready for shipping. We never accept pre-orders or back-order for any item. We stock all ammunition for self defense and duty applications at affordable prices. We sell ammunition of top branded companies such as Federal, Tula, Winchester, Wolf ammo and many more. We facilitate our customer with Free and fast shipping. Our main objective is to give our customer best ammunition made by most reputable manufacturers. We never compromise with quality.